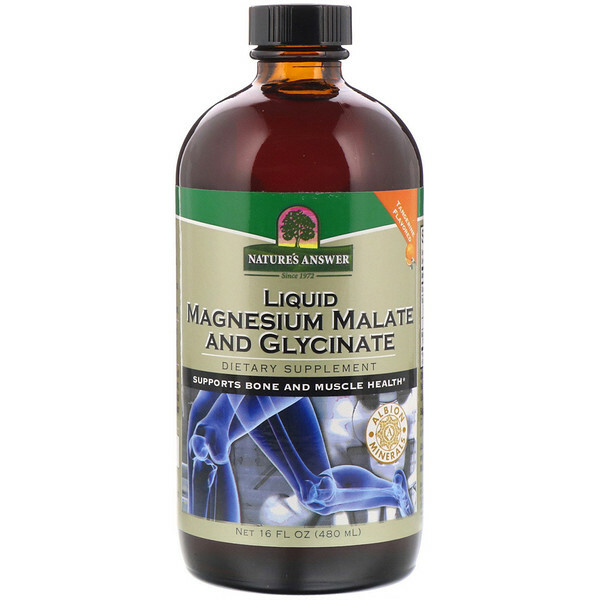 Magnesium promotes, energy, support healthy skeletal and cardiovascular systems. Foods that supply magnesium include dark green leafy vegetables, beans, nuts, and whole unrefined grains. However, due to spoil depletion and poor eating habits, many people do not get enough magnesium. 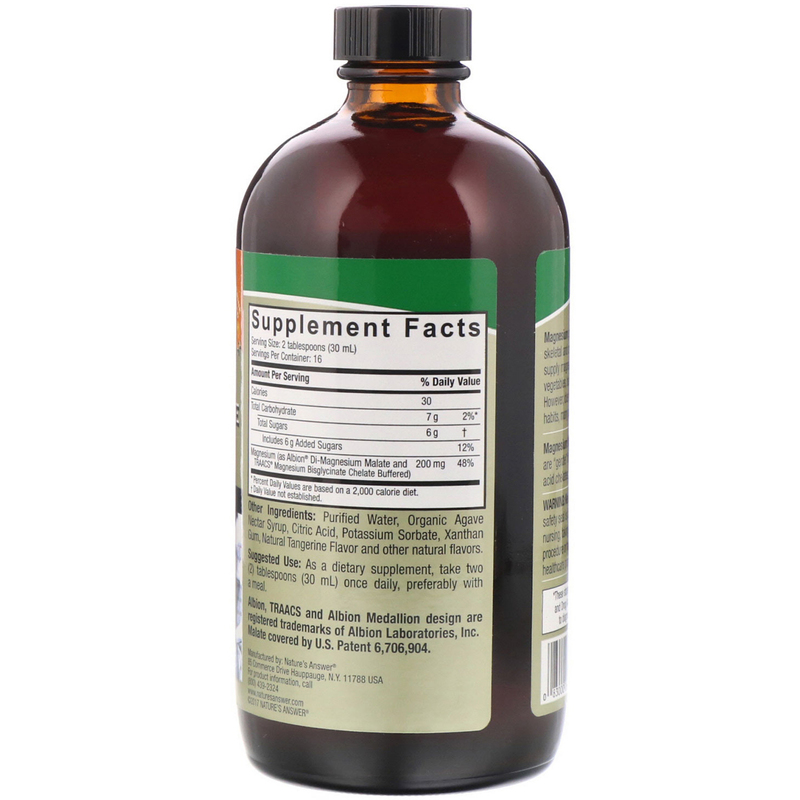 As a dietary supplement take two (2) tablespoons (30 ml) once daily preferably with a meal. Purified water, organic agave nectar syrup, citric acid, potassium sorbate, xanthan gum, natural tangerine flavor and other natural flavors.